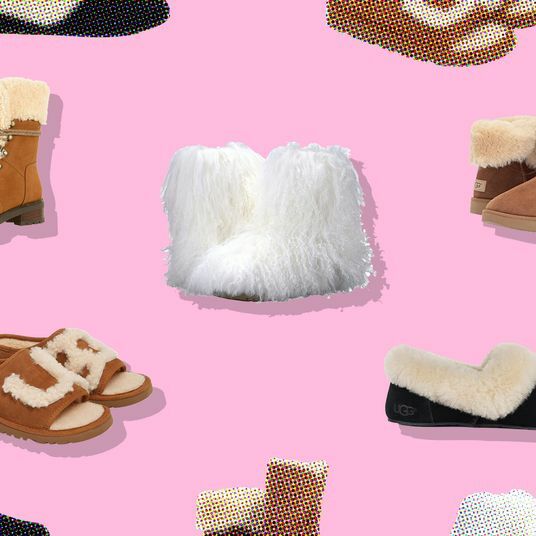 Dressing when you’re pregnant is always a challenge, but it’s especially tricky during colder months when you’re not only battling a protruding belly but also polar vortex temperatures. 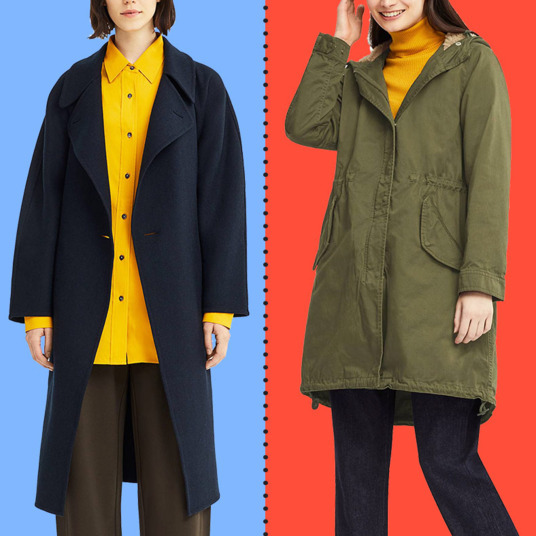 “There are definitely lots of maternity coat options out there,” says Grace Kapin, co-founder of Storq, “but it’s hard to pull the trigger on what can feel like a particularly temporary piece of clothing.” To help us scope out the best maternity winter coats that aren’t crazy expensive (or hideous), we spoke to Kapin; Eva Dorsey and Yelena Ferrer, the owners of New York City maternity and children’s consignment shop Jane’s Exchange; Ariane Goldman, founder of Hatch; and Wild Was Mama store manager Victoria Tartaglione. 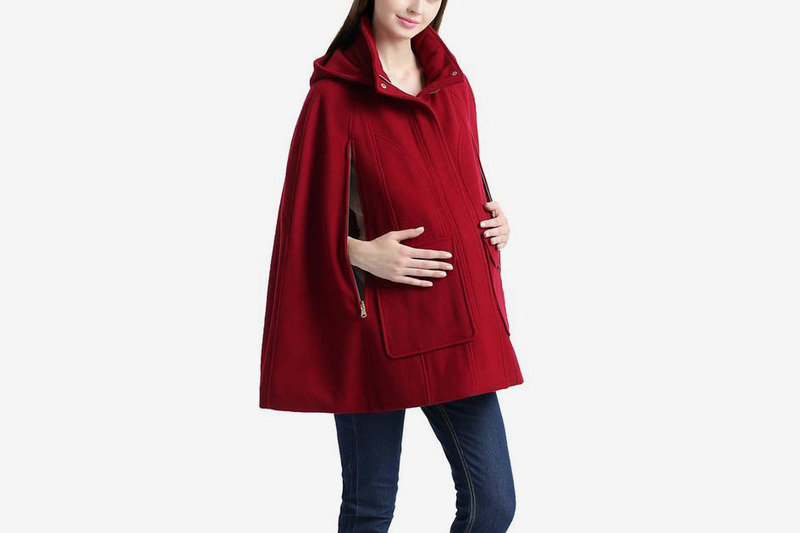 Bonus: Some of these coats are not maternity clothing at all and can seamlessly transition into postpartum wear. 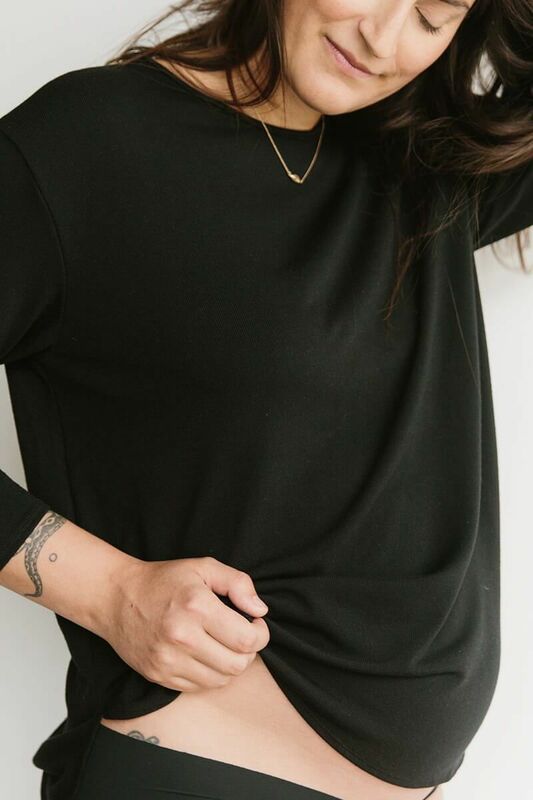 Jane’s Exchange co-owners Dorsey and Ferrer like to keep things budget-friendly at their consignment shop in the East Village, and Mamalicious is among the more affordable brands they carry. 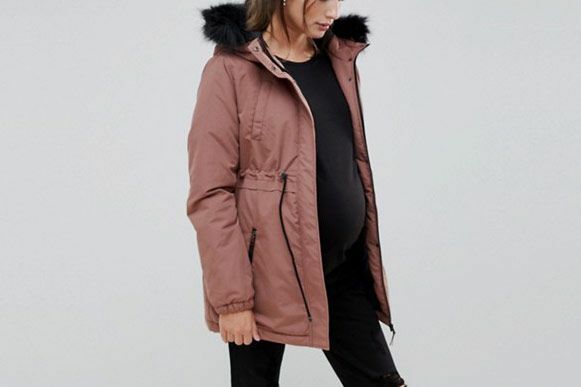 While the maternity fur-trimmed hood parka coat they recommend is now sadly sold out, here’s a similar, shorter version in a trendy dusty rose with an adjustable drawstring waist that’s designed to fit pre- and postpartum. 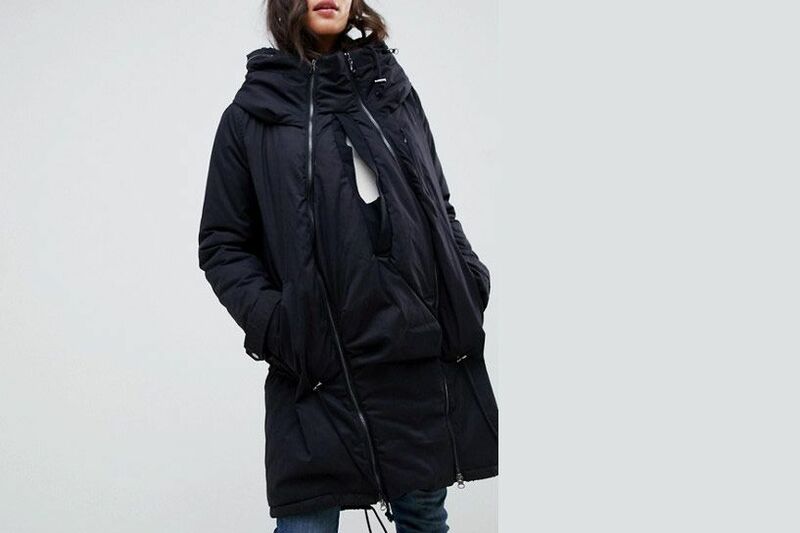 The best part is that it’s currently on sale for under $100. 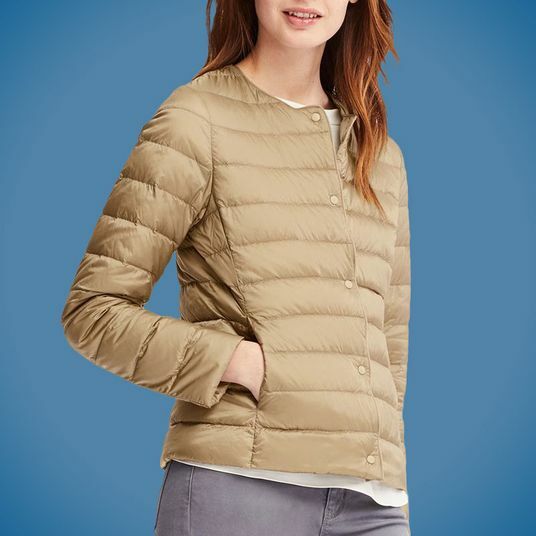 Here’s another padded coat from Mamalicious that comes with a detachable maternity panel (essentially an extender for your bump) that can accommodate space for wearing your baby once you give birth. There are also drawstrings for maximum adjustability, while the longer length is great for more extreme weather. 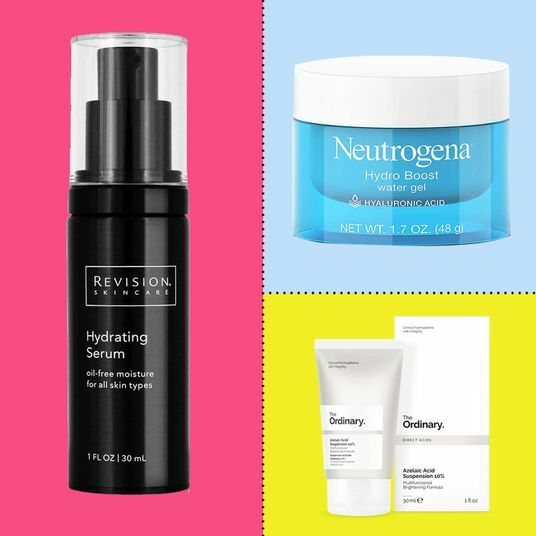 It also happens to be on sale for 50 percent off. 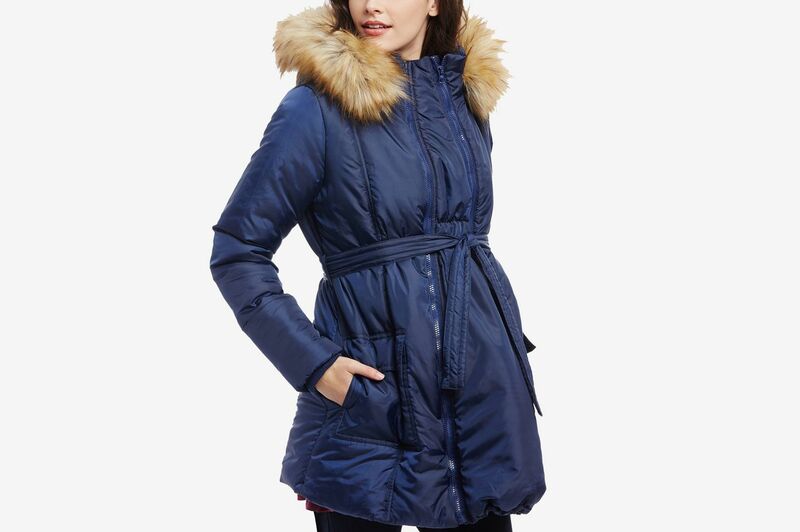 Dorsey and Ferrer also recommend this belted puffer from Motherhood Maternity: “Motherhood Maternity has this great three-in-one hooded parka that you can wear all throughout your pregnancy and then post. 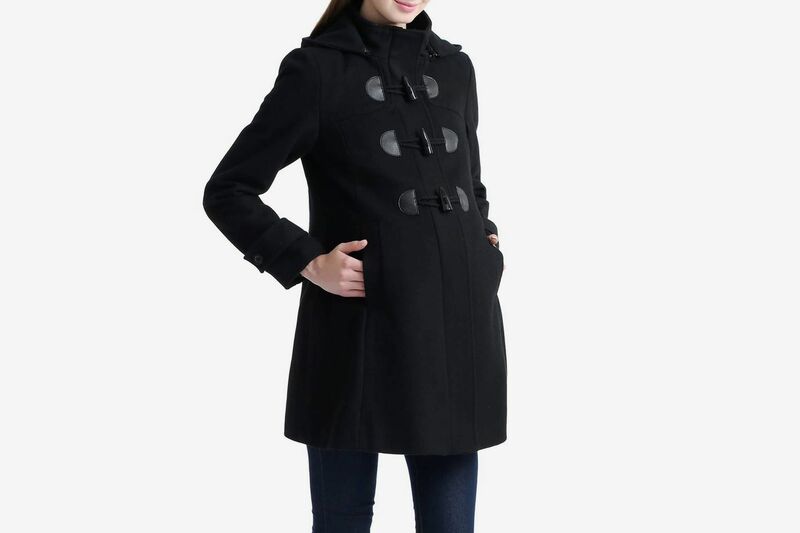 We love the navy color.” This coat also comes with a removable center panel for your belly. 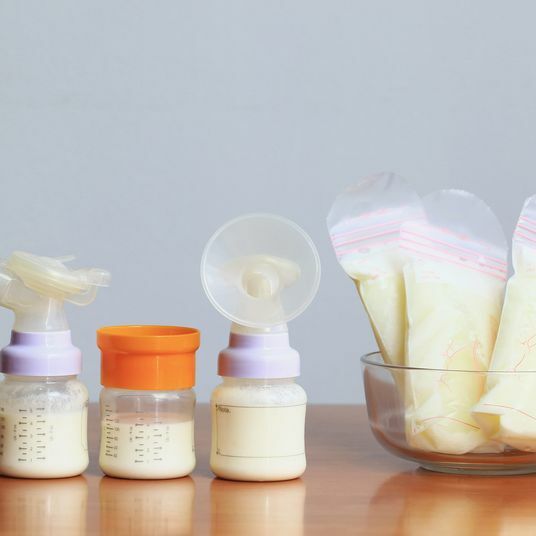 Postpartum, you can flip it over to create a pocket in which to hold your baby while wearing a carrier. 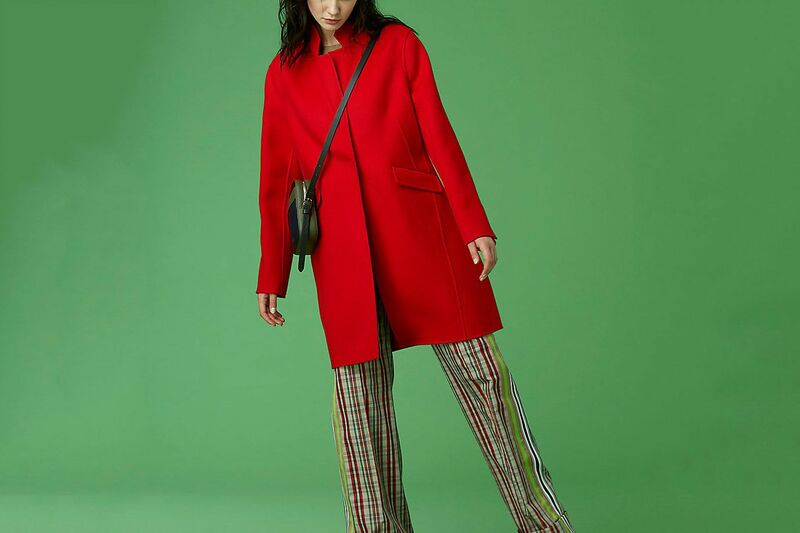 A favorite of Wild Was Mama’s Tartaglione’s is the M Coat, “a trendy, warm, and most importantly, practical three-in-one coat for any pregnant mama braving the cold.” Made from down, it features a center panel that can also accommodate baby-wearing postpartum. 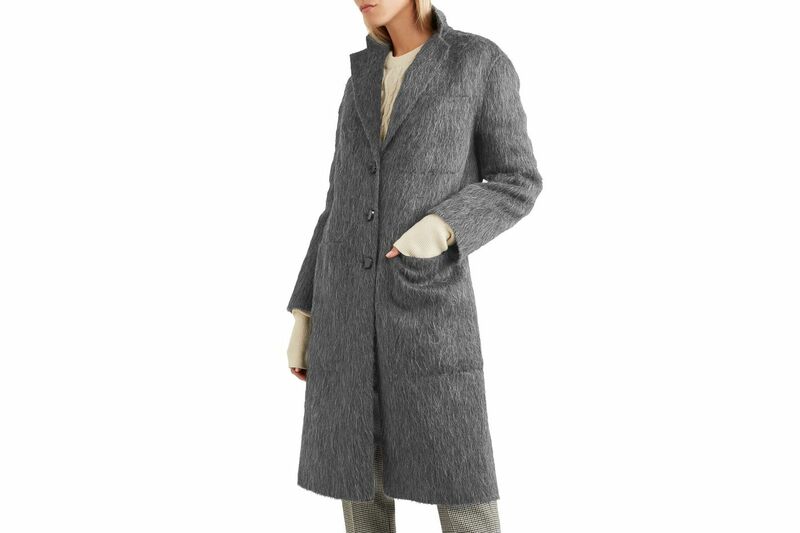 But you can remove the panel and wear it as a regular coat, too. 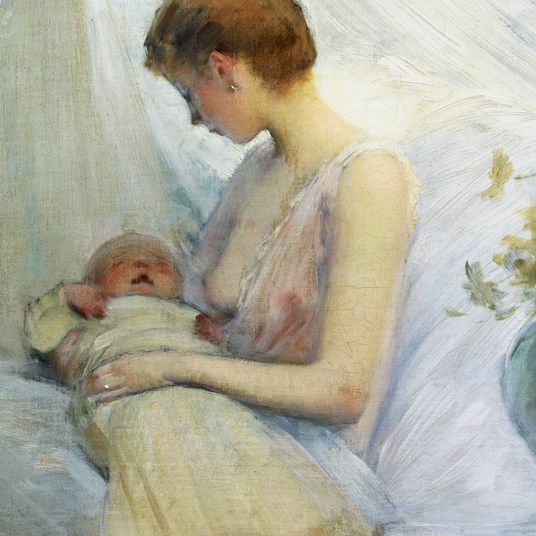 “It has a sleek and stylish design, which can be hard to come by in the maternity clothing world,” says Tartaglione. It’s also machine-washable. 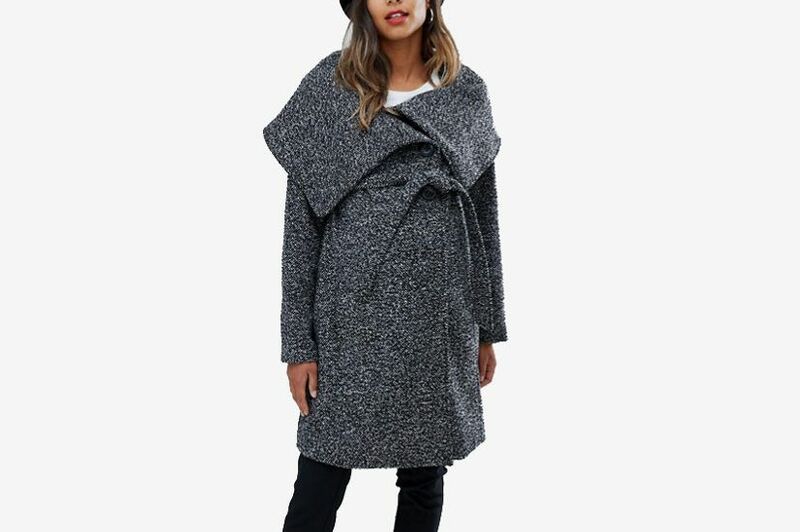 Wrap coats are a pregnant woman’s best friend because they can be worn open or tied. 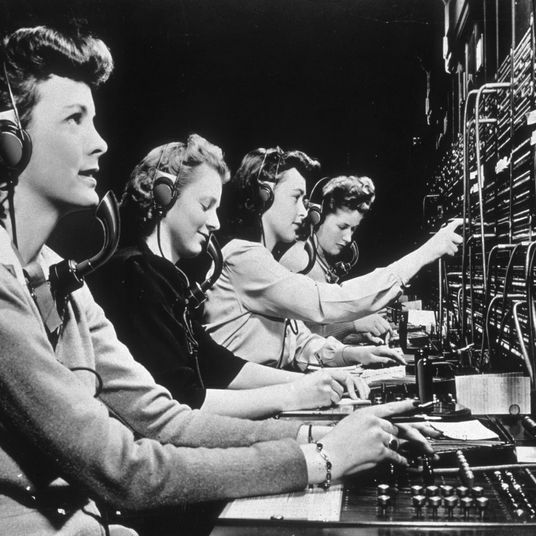 Here’s another favorite from Jane’s Exchange, also by Mamalicious. 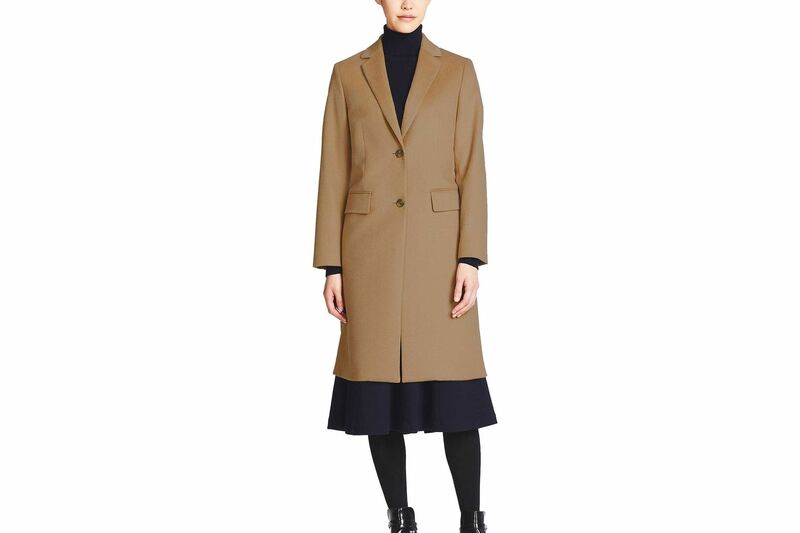 The high-rise tie waist allows you to secure the coat over your bump and would be great for layering. 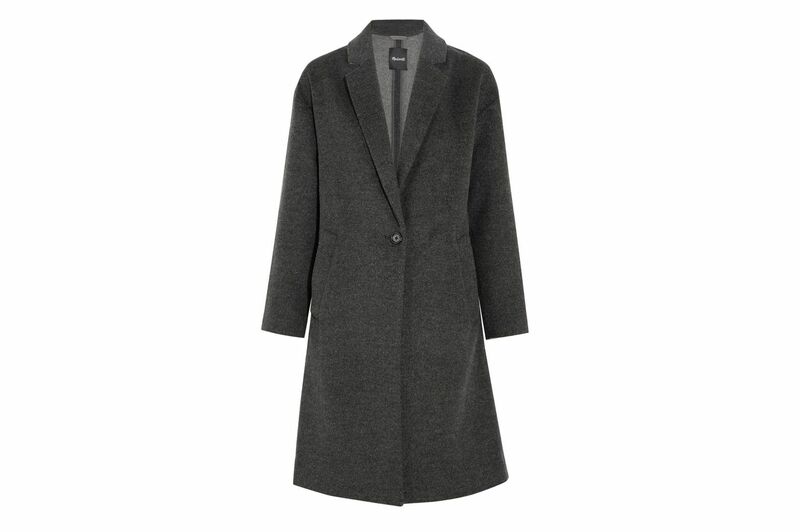 Here’s another wool coat by Kimi and Kai, this time in a flattering A-line duffle style. 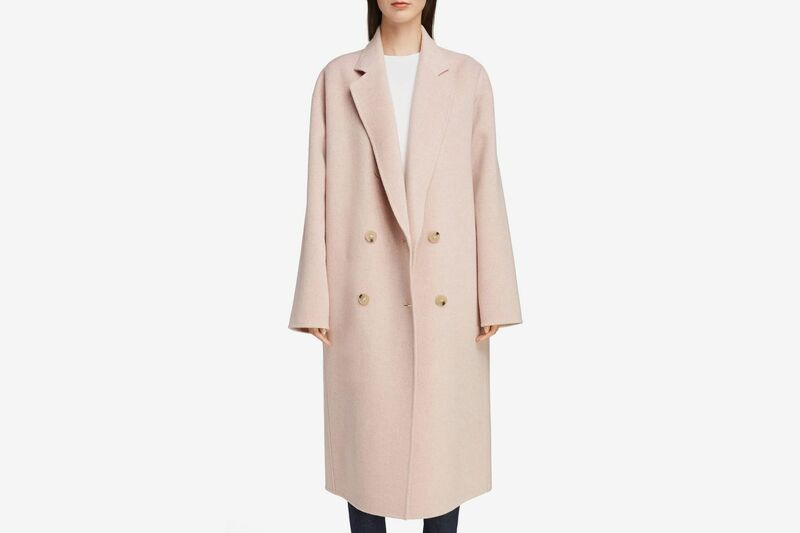 For those who want to opt out of buying maternity-specific winter coats altogether, Storq’s Kapin suggests going for oversize wool coats, like this piece from Acne Studios. 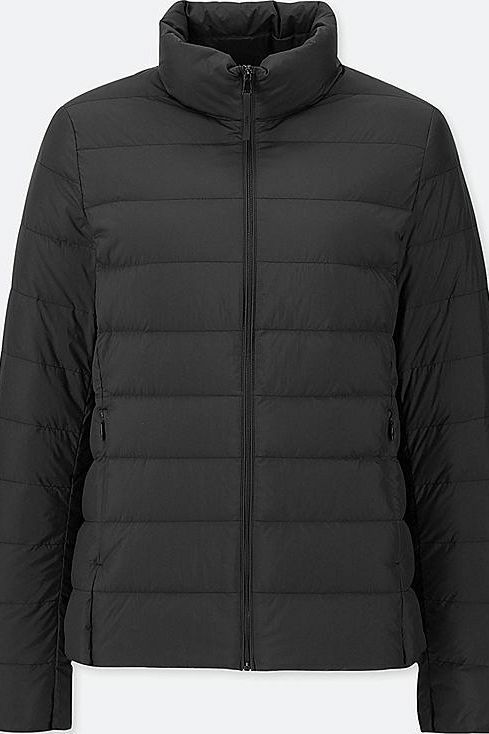 “We’ve seen lots of conveniently spacious cocoon coats this season,” says Kapin. 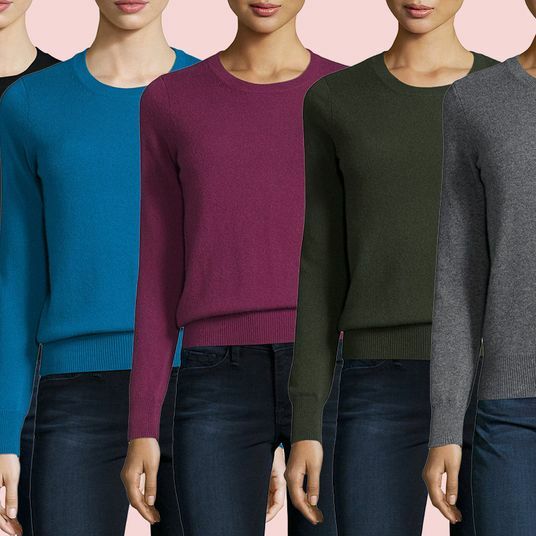 Hatch’s Goldman agrees: “Some of the moment’s more avant-garde shapes tend to have room [for your belly].” While it’s definitely an investment piece, you’ll be wearing it long after you have your baby. 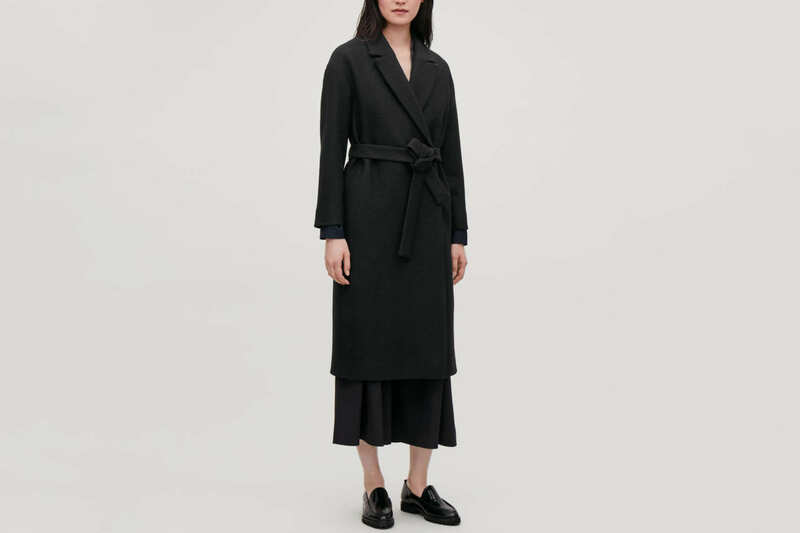 Kapin also suggests “loose wrap coats for staying warm throughout a winter pregnancy,” like this belted wool coat from COS. “It is something that can adapt to your changing body and feels just as chic and classic — not pregnant,” she says. 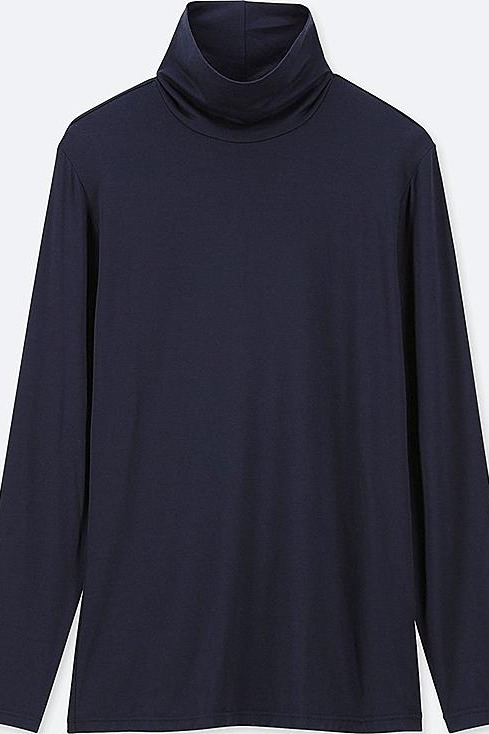 This writer’s go-to winter outfit has been layering a Uniqlo Heattech turtleneck under oversize sweaters, like Storq’s drape-y Frame Sweater (which, full disclosure, was given to us by the brand). 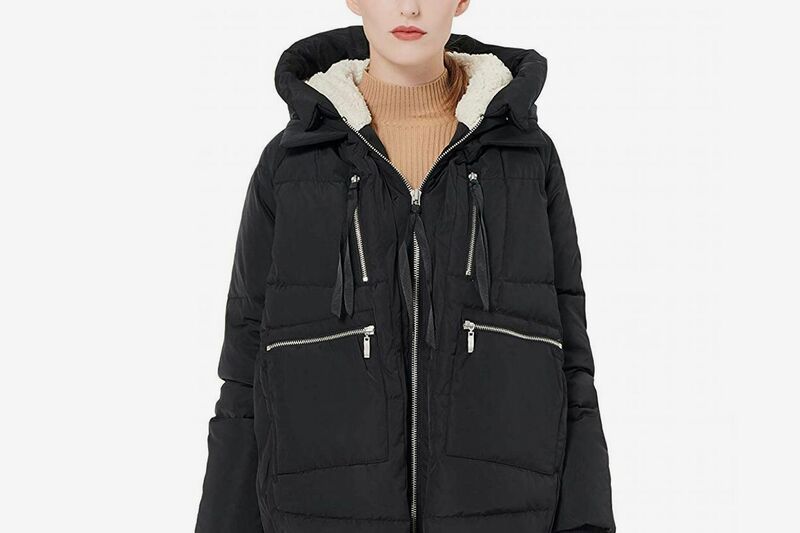 For extra warmth without the bulk, throw on Uniqlo’s ultra light down puffer (unzipped, if you need to) underneath an A-line coat or a belted trench.